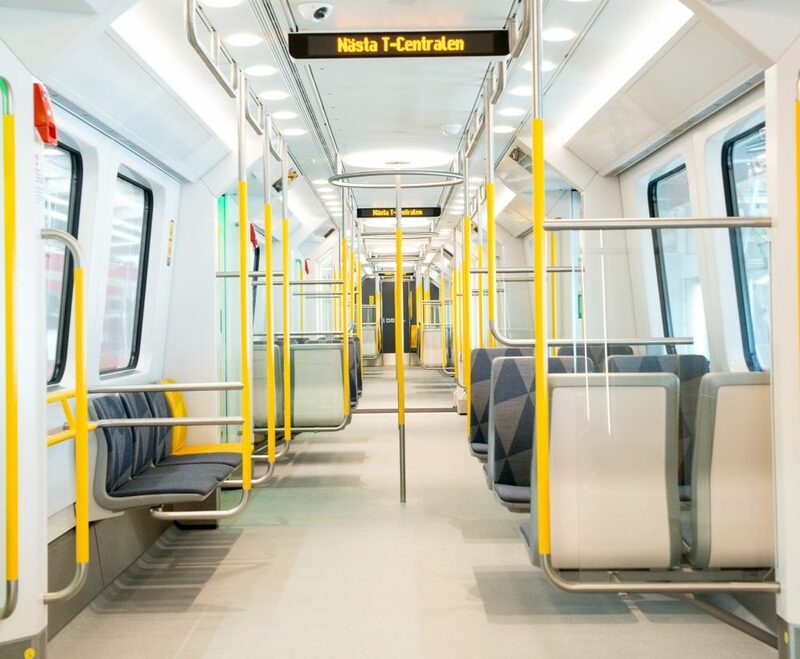 The first of 48 new two-car subway trains has been delivered by Bombardier to Swedish operator Storstockholms Lokaltrafik (SL). 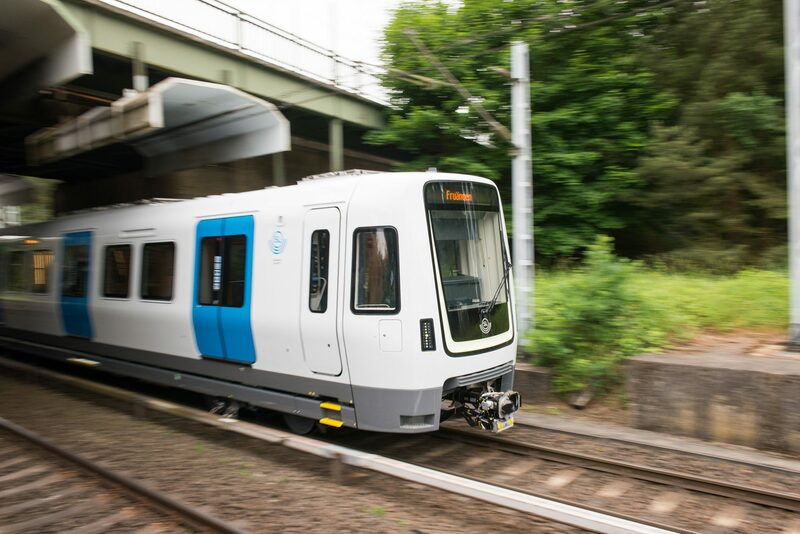 The C30 metro trains come from the Movia platform and will be all delivered by 2022 to replace older rolling stock. The first C30 train is scheduled to enter service in the summer of 2019. SL CEO Caroline Ottosson said: “With these trains, SL’s travelers get an easier journey, with less congestion, better traffic information and improved accessibility. 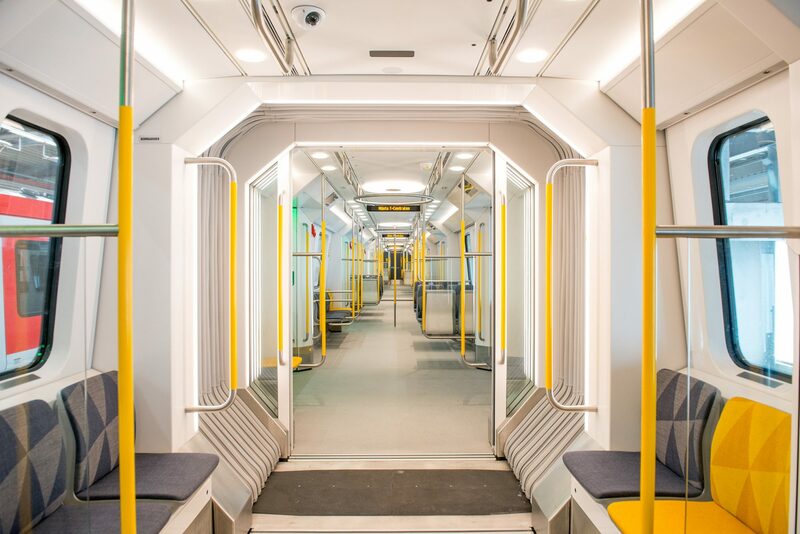 The C30 trains have 12 passenger doors per car side – more doors than their predecessors – to help with passenger flow as well as wider walkways for more standing room and areas to store prams and wheelchairs. Air conditioning, passenger information screens and a number of accessibility adjustments also feature in the 70m-long cars. Each car has a maximum capacity of 634 passengers and is able to travel at speeds of up to 90km/h. There should be more uniformity in terms. The C30 trains are not comprised of two cars, but rather two sets each comprised of four cars. Thus, each train has 8 cars. These trains are not articulated units.